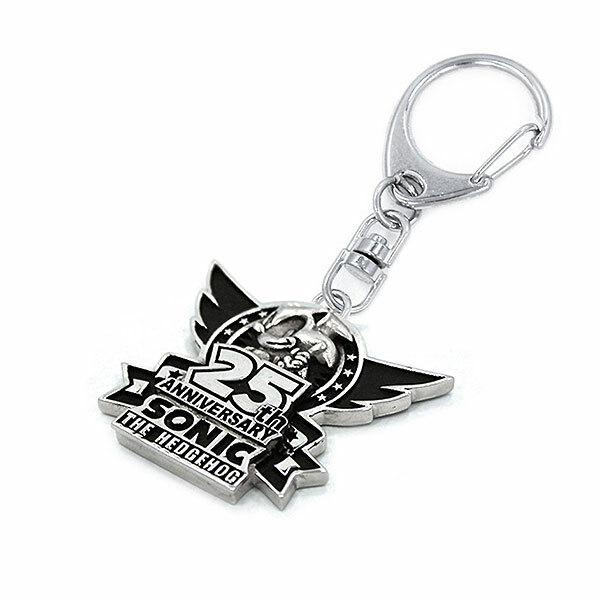 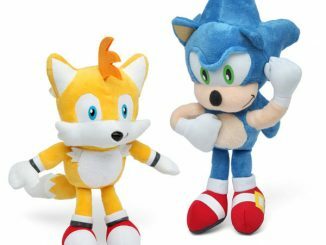 This Sonic 25th Anniversary Keychain celebrates 35 years of speedy fun. 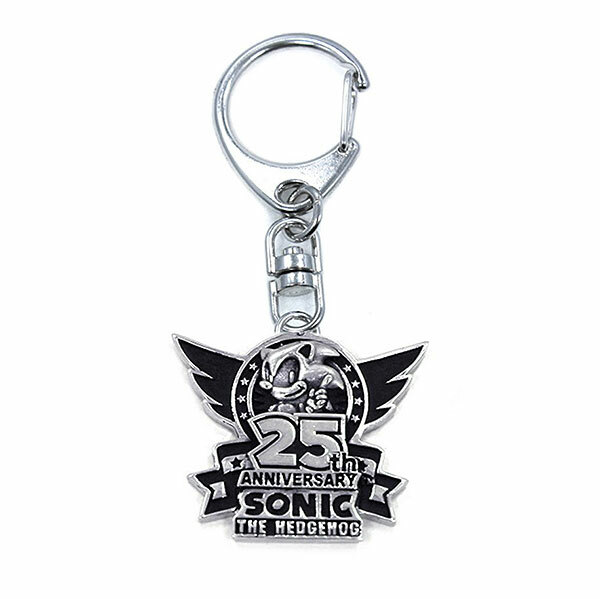 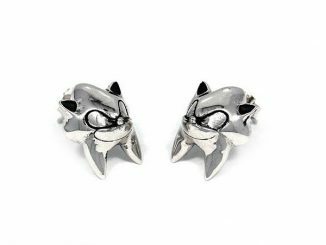 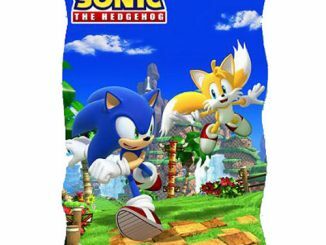 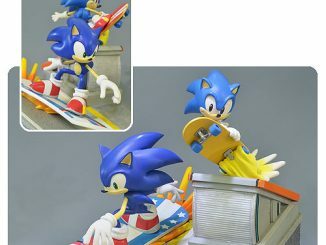 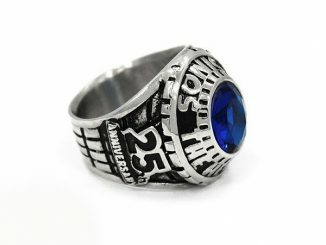 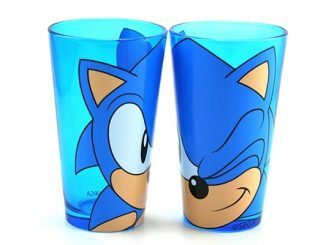 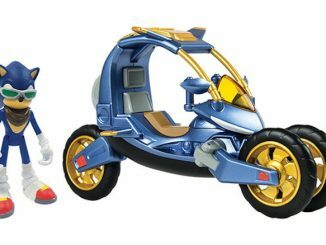 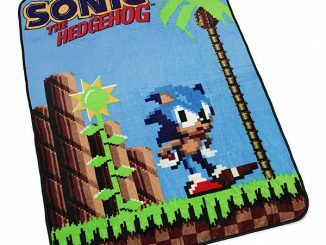 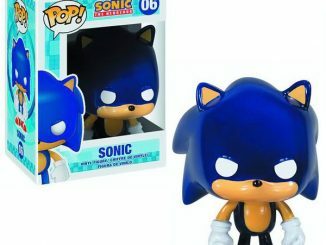 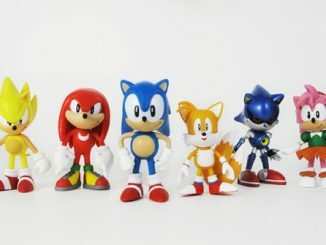 It’s made of stainless steel with a carabiner-style clip and is officially-licensed Sonic the Hedgehog merchandise. 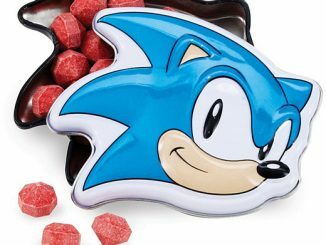 It comes with a storage pouch included. 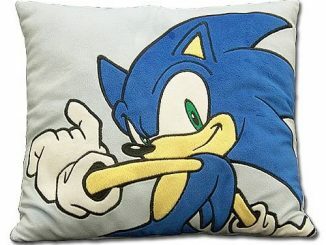 It might even make you faster.